Our adjustable steel pallet racking provides outstanding strength and stability and may be supplied with mesh or timber shelving for storage of loose or smaller items. 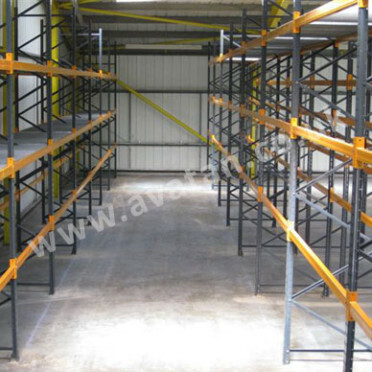 For light to medium storage requirements we also provide longspan pallet racking and shelving. 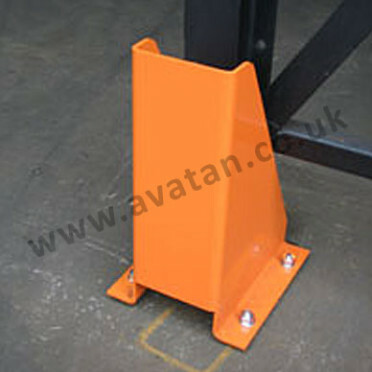 This is strong but light weight and fully and easily adjustable. Finally our cantilever pallet racking offers the ultimate in heavy duty storage of items such as timber products and extrusions. 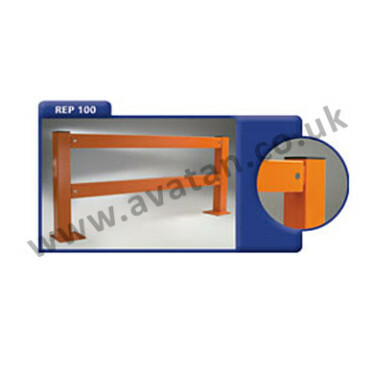 Ideal for use by builders merchants and timber yards for fencing, lintels, timber products and many other items, our single and double sided cantilever racking with fixed or bolted adjustable arms, is manufactured to suit each individual customers needs.